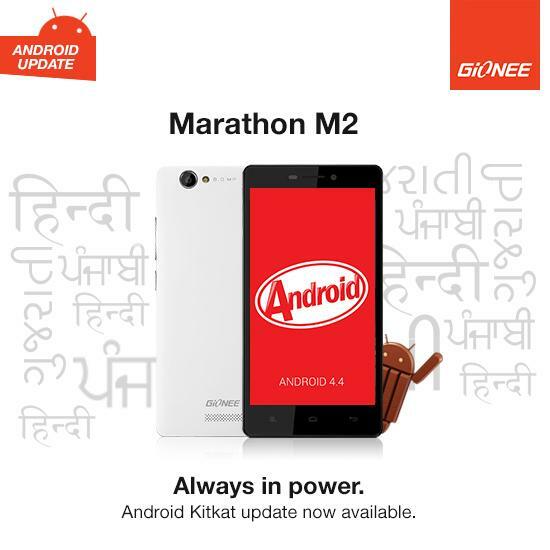 As promised by Gionee, it has started rolling out Android 4.4.2 KitKat update to Gionee M2 Smartphone. Before this, Gionee S5.5, Pioneer p4 and Elife E7 Mini are the devices to get the Android KitKat update. If you have Gionee M2 smartphone you can upgrade to Android 4.4.2. I am not sure if the update is available via OTA (over the air), but you can update it manually by just following the below quick steps. The Gionee M2 comes with a bigger battery of 4200 mAh and with KitKat update you performance will boost up and there will be incline in battery performance. Note: Though your data will not be lost, we advise you to take a backup before proceeding to the below steps. 1. Download the Android USB driver and SP Flash Tool. 4. Now discount your Gionee M2 Android Smartphone from PC. 5. Open folder named “Flash Tool” and again double click on “Flash_tool”. 7. From firmware folder, select file “MT6592_Android_scatter”. 8. Click on “Firmware-Upgrade” option and connect you device with USB cable and then switch it on. 9.  The upgrade process starts and green circle pop-ups on upgrade of your device. Disconnect device and switch on your device. 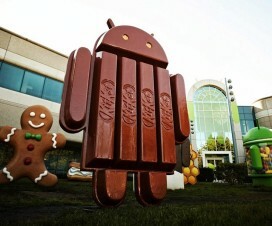 Do forget to share the new experience feel of Android 4.4.2 KitKat OS in the comments below.